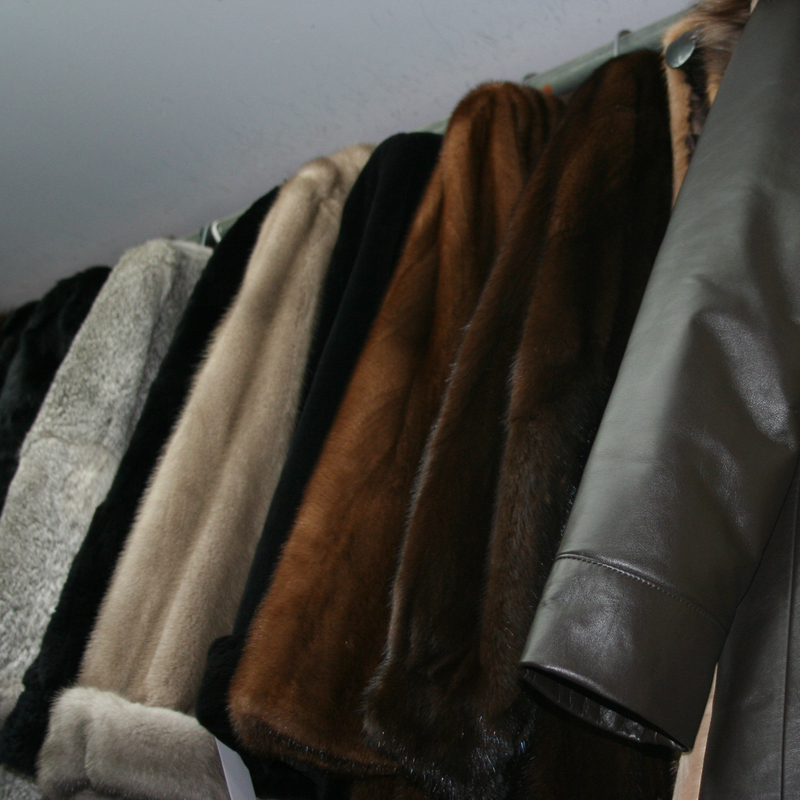 Climate controlled storage is important to the longevity of your fur coat and accessories, far from the sun’s rays and where temperature, humidity and ventilation are controlled at all times, keeping your fur coat ready for the next season. How to store your fur coat during the summer season. First of all, you have to know that the best storage conditions are in a vault, far from the sun’s rays and where temperature, humidity and ventilation are controlled at all times. In addition, fur storage requires space to hang coats without them touching the floor or walls, and allowing them to not be too tight against each other. 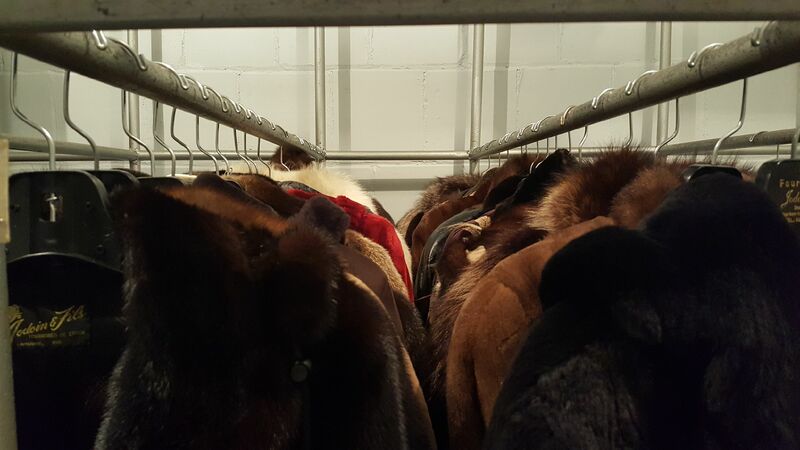 Since 1949, we have been storing coats, stoles, pelisses and other fur accessories, ensuring the best conditions so that your goods can be preserved for many years. There are many risks to leaving your fur accessories in poor storage conditions, including discoloration of the fur due to exposure to sunlight, drying of the skin, which can cause them to crack and tear, and therefore making the skin impossible to repair, remodel or even recycle. Mold can also get in your coat, which then ruins it forever. The last risk comes from harmful insects such as clothing moths and Anthrenes that would make holes in your precious fur coat. 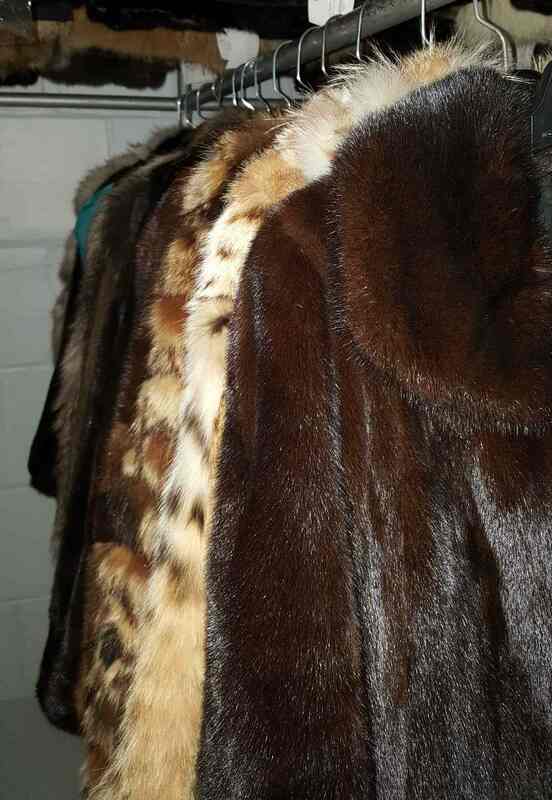 To save you the grief of losing a fur coat, we offer you a storage service that includes insurance on your fur. The pickup and delivery of coats are included in our storage services.